Maximise your sales and service department’s profits with our comprehensive Customer Relationship Management (CRM) within DragonDMS. 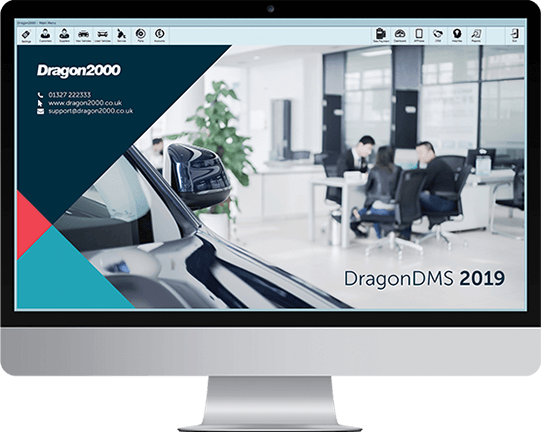 The DragonDMS includes a powerful Customer Relationship Management (CRM) section that deals with prospective customer management on the Vehicle Sales side as well as a comprehensive Aftersales CRM. The ability to manage customers from enquiry through to sale, send satisfaction questionnaires, future MOT and Service reminder notifications, and set up campaign cycles to ensure regular contact from your dealership is a must. Our system also supports the General Data Protection Regulation (GDPR) requirements, allowing customer contact preferences to be recorded and adhered to. The CRM really is the ‘beating heart’ of all sales operations. It allows the recording of the initial prospect enquiry, their contact information, particular interests, budget, potential part exchange and more. Referral sources of the customer are also recorded to help management calculate the return for their advertising spends. Initial enquiries can come from many sources, responding to an advert on a third party website such as Auto Trader, via your website, your live chat feature, a telephone call or walk in – all of these can be recorded in the CRM manually or automatically. DragonDMS offers numerous integrations as standard, allowing enquiries to be pulled directly into the CRM section for your sales team to follow up. This includes leads from your website, Auto Trader, your Live Chat provider, your Finance company and more. This ensures fast accurate response to enquiries from potential customers and reduces the risk of losing an enquiry. Once the prospective customer has been created, each follow-up can be flagged to the relevant salesman’s calendar and each interaction can be recorded. Our CRM is designed for the Motor Trade and specifically to help your Sales Team uncover new opportunities with intelligent stock matching, alerts, and potential part-exchange matches. The ability to record and send personalised videos of a stock vehicle to a prospective customer has been one of our most popular features over the years. It’s a great way to demonstrate the features of a vehicle and impress your customer – users already taking advantage of this have seen a huge upturn in conversions. Sales videos are recorded on our APPraise app and sent via SMS or email to the customer. When watching the video, details of 4 finance quotations can be shown to increase the likelihood of conversion. We also record and notify the Sales Team when each video is watched and the number of times a video is viewed. You can elect to send reminders by Letter, Email, Text message or any mix of these three to the customer’s wishes. Customers unresponsive to your communications are flagged up giving you time to either re-send or contact them directly. Follow-ups, vehicle disposals, and amendments can easily be recorded to ensure your data remains up to date. Create your own contact cycles that are triggered by specific events. For example, on the sale of each vehicle, you might initiate a cycle that ensures the customer is called within a couple of days of purchase to ensure everything is OK, then a courtesy call in 3 months, then a year and so forth. 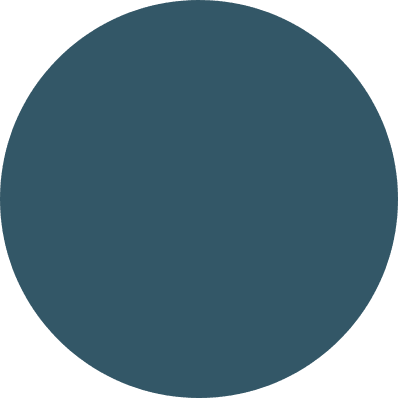 Cycles allow you to create your own campaign, decide who is making each contact and apply a management level to ensure the follow up is not cancelled or ignored. From our APPraise app, your Technicians can carry out a Vehicle Health Check, flagging up any vehicle defects and potential future issues by marking them as Red, Amber, Green. This can then be produced as a report for your customer to approve, any items deferred will be added as advisories. Advisories have follow-up dates, reminding you to get in contact with the customer at a later date to see if they now want the work completing. The DragonDMS will also alert the user when the customer next books in for a service, increasing the chances of upselling the work that was deferred.